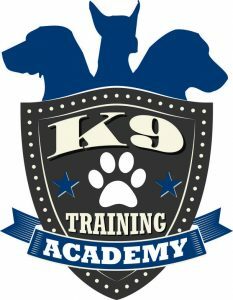 You can start a The K9 Training Academy franchise out of your home. Home-based businesses have the opportunity to grow into substantially larger companies. These businesses are cost effective for anyone who has a place to live, a car, a phone and a computer. We offer a great opportunity for entrepreneurs who love and have a passion for dogs. The pet products and services industry has exploded in recent years. More than 60% of U.S. households own pets, and Americans will spend a projected $40 billion on pet-related products and services this year alone. Pet owners treat their dogs, cats and all types of animals like their first-born children these days. Being a dog trainer in a home-based business, you’ll be helping families and dogs find a way to live together in harmony. Americans now spend over $30 billion a year on their pets. The demand for The K9 Training Academy services is at its highest ever. For good proof that the best business franchise opportunities are in the pet industry, you only need to look at all the retail pet franchises, pet hotel franchises, boarding and kennel franchises, pet waste removal franchises, gourmet dog food franchises, spa and pet grooming franchises popping up in your neighborhood shopping center. The pet products and services industry has exploded in recent years. More than 60% of U.S. households own pets, and Americans will spend a projected $52 billion on pet related products and services this year alone. Pet owners treat their dogs, cats and birds like their first-born children these days. Being a dog trainer in a home based business you’ll be helping families and dogs find a way to live together in harmony. Americans now spend over $30 billion a year on their pets. The demand for our services is at its highest ever, thanks in part to television reality programs featuring people and their pets. People now know that their pet’s behavior and obedience problems can often be solved with the help of a professional. There are approximately 68 million owned dogs in the United States. Two Fifths of U.S. households own at least one dog. More than one-third of dog owners own more than one dog. Our franchise owners come from many different backgrounds. What they all have in common is working to live a lifestyle that includes owning a profitable business and that still allows time to relax, vacation and enjoy what we all want. Some fun in life! 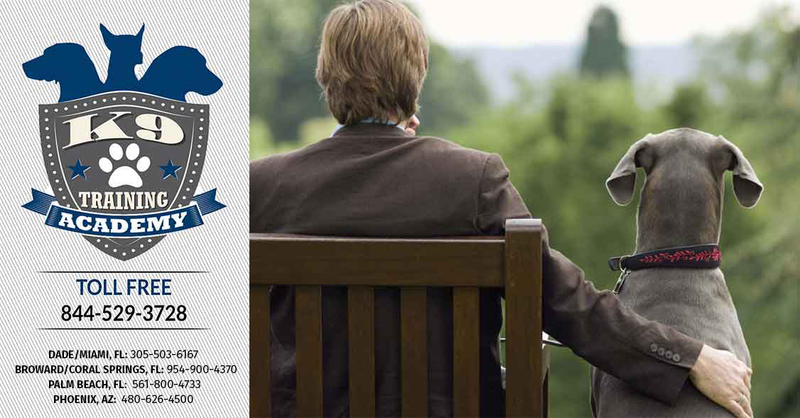 Your experience can start with our school for dog trainers events hosted in South Florida! Not sure which direction to go?